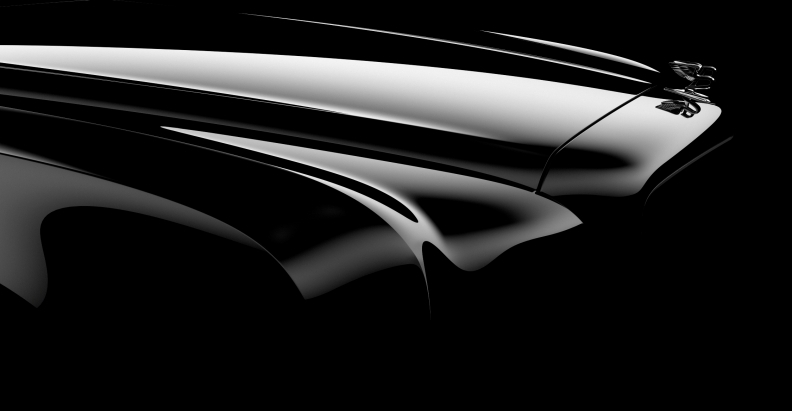 Bentley released this teaser photo Thursday of the new-generation Arnage. Bentley has released a teaser shot of the new-generation Arnage, its top-of-the line car. The car will debut at the end of this summer. It is expected to go on sale in mid-2010. The current-generation Arnage starts at $225,000 with transportation for the R short wheelbase version. The RL extended wheelbase starts at about $250,000. The car was engineered and designed in Crewe, England. The current Arnage launched in 1998 under the ownership of Rolls-Royce with a BMW engine and changed to a Bentley-designed V-8 engine when Volkswagen AG assumed ownership in 1999.